Gayla and Pastor Bagwell have been married since October 1975. Their two sons, Adam and Aaron, are happily married and have made the Bagwell’s proud members of the ‘grandparents’ club. Adam and Sarah have two wonderful children Jonathan and Brooklyn, while Aaron and Teri have three adorable children Timothy, Annika, and Alexandria. Gayla is a devoted wife, mother, and grandmother as well as her husband’s constant partner in ministry. She assists him in multiple church related functions and departments and has traveled across the United States ministering by his side. 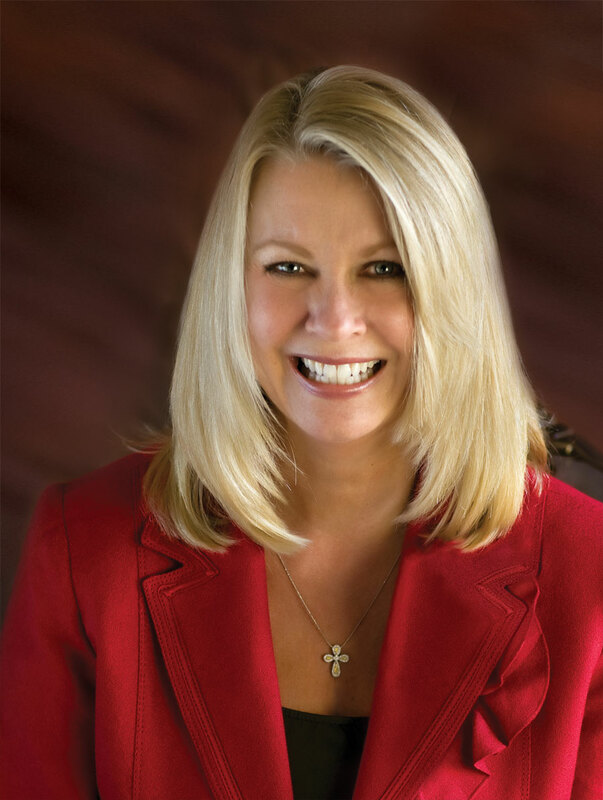 She is a gifted teacher and vocalist and has conducted many seminars for ladies across this nation. Gayla has been gifted with a powerful anointing to impact women and change their lives. Through visual illustration and audience participation, her “Gayla Events” have become widely known. Ladies feel as though they have not just been ministered to, but have experienced a life-changing event. Gayla has a special anointing to pray for the physical, spiritual, and emotional needs of women who need a touch from God. At these meetings, women may come in one way but they definitely do not leave the same! 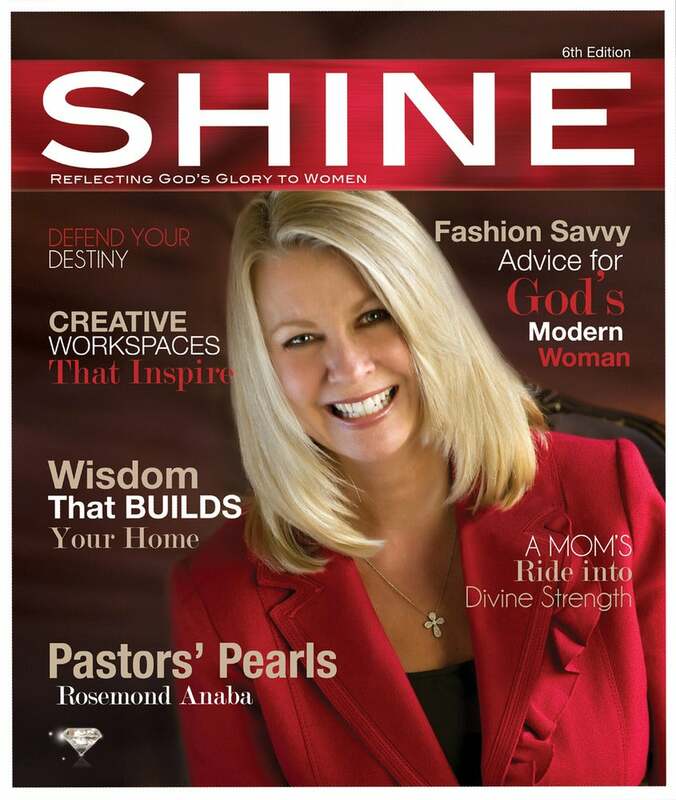 Pastor Gayla’s life time dream of producing a Christian Women’s Magazine came to pass in 2008 when the first edition of Shine Magazine was released. 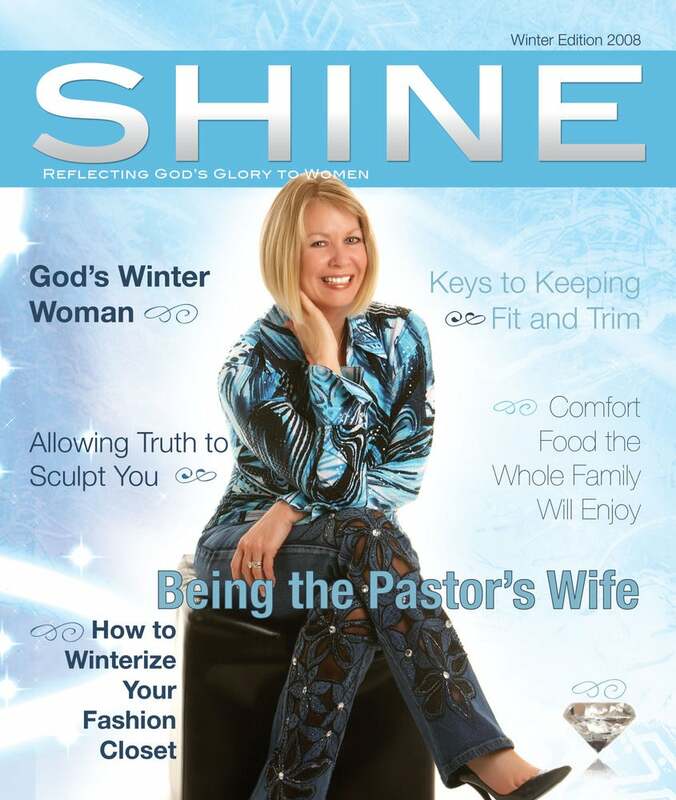 It was from this magazine that Shine Ladies Ministry was birthed and has since flourished into what it is today. Shine’s desire is to shine forth the glory of God in every area of a woman’s life. Our prayer is that through this blog your life will be transformed into becoming a Daughter of the King.